We have served our customers for the last 20 years from southern California. Our main products are women's clothing including PLUS sizes. 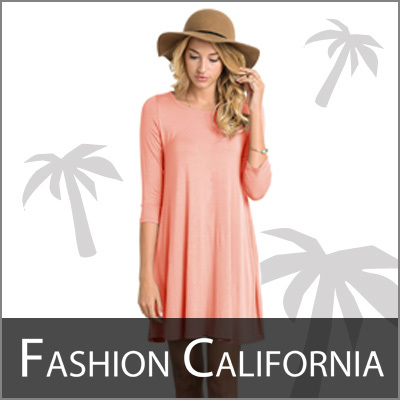 Fashion California is always grateful to our buyers all over the world. We always try to ship out orders as soon as possible.